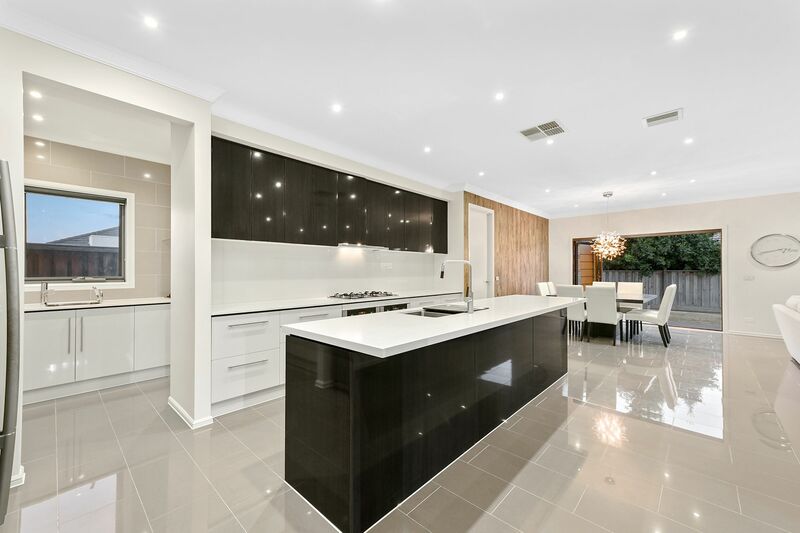 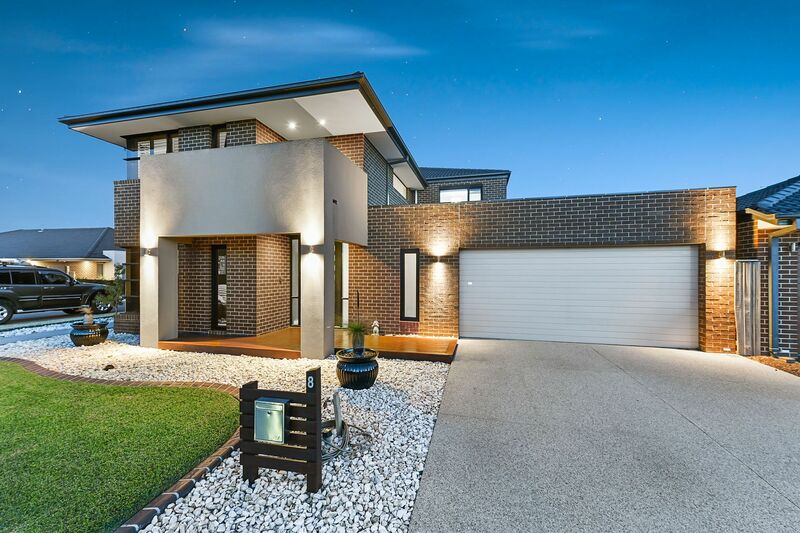 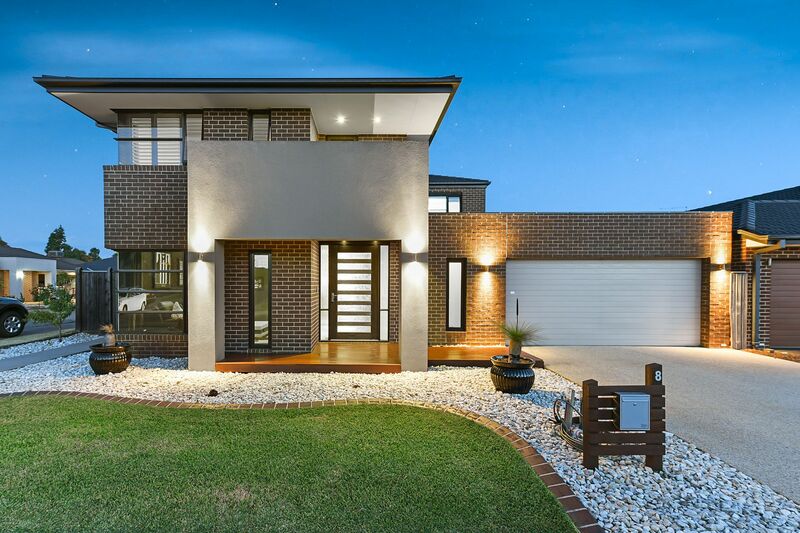 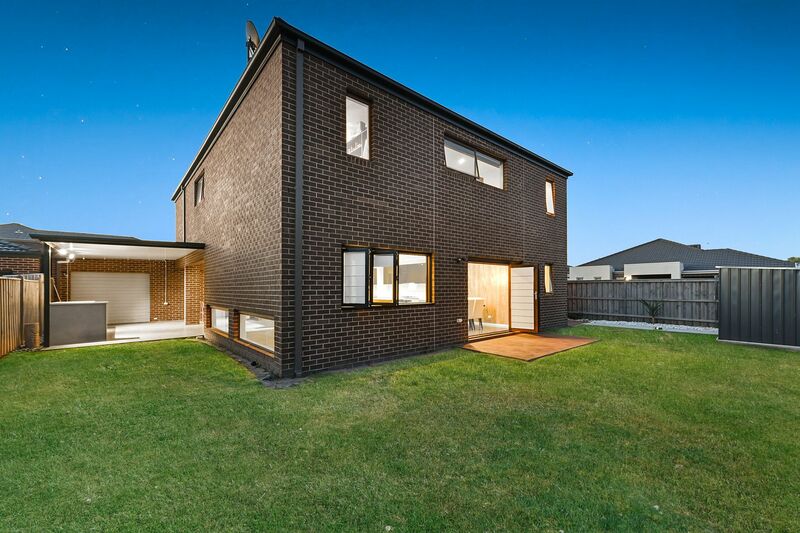 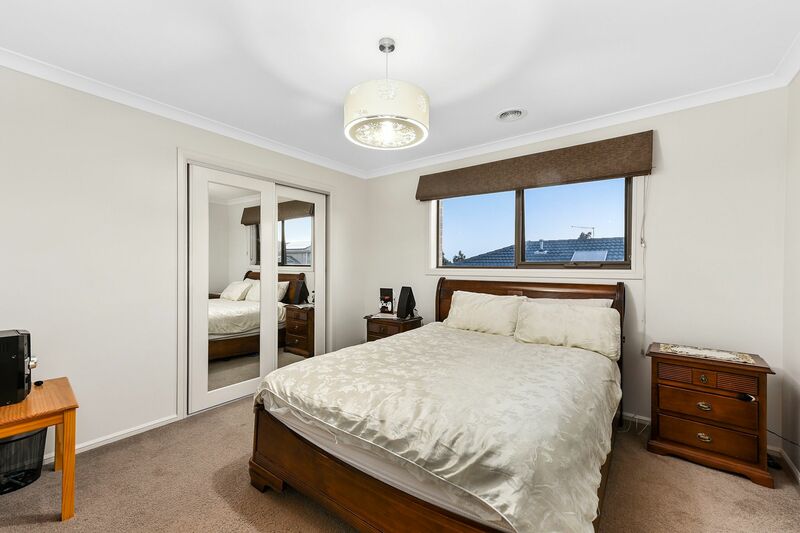 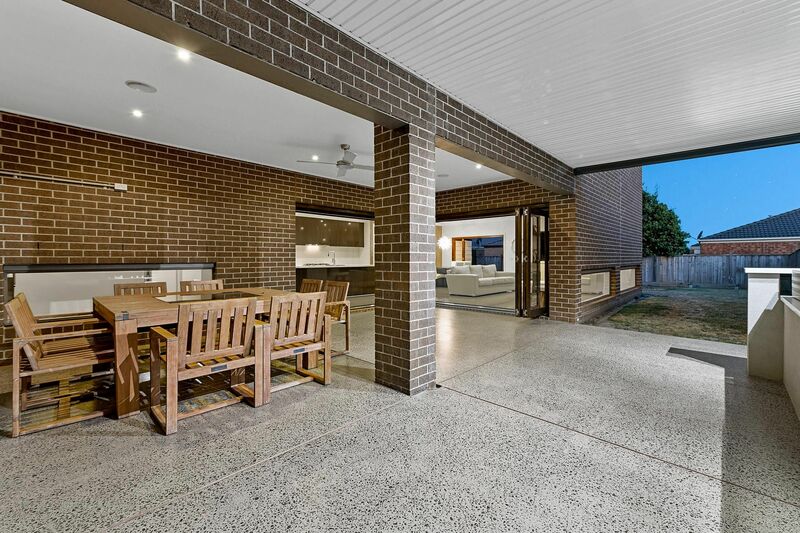 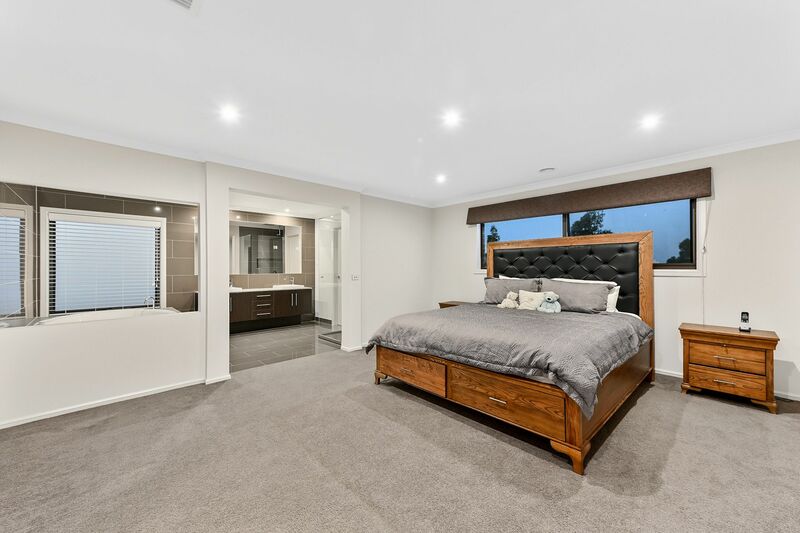 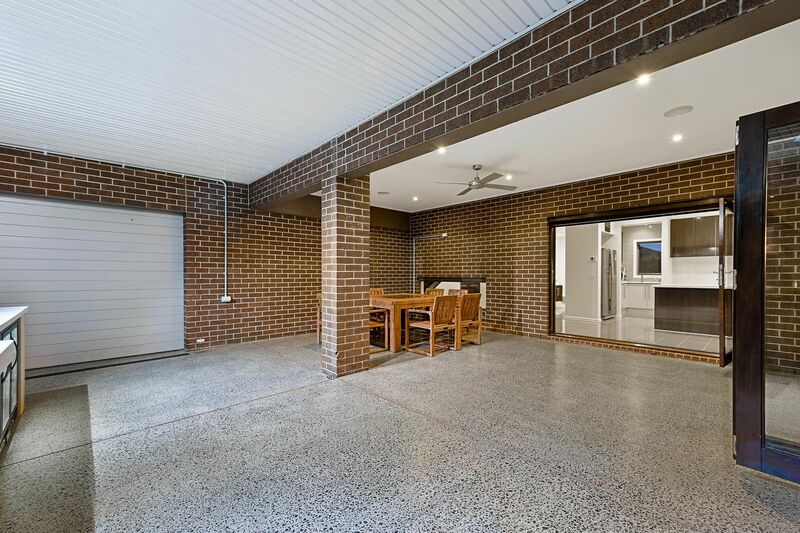 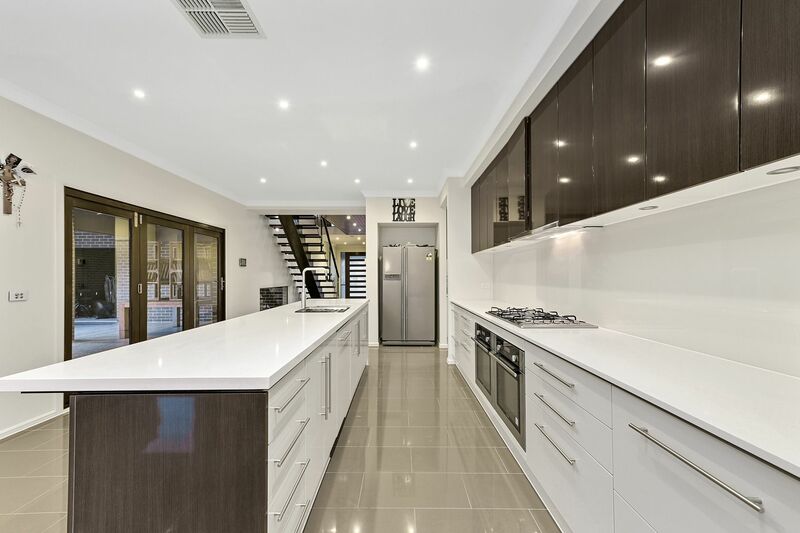 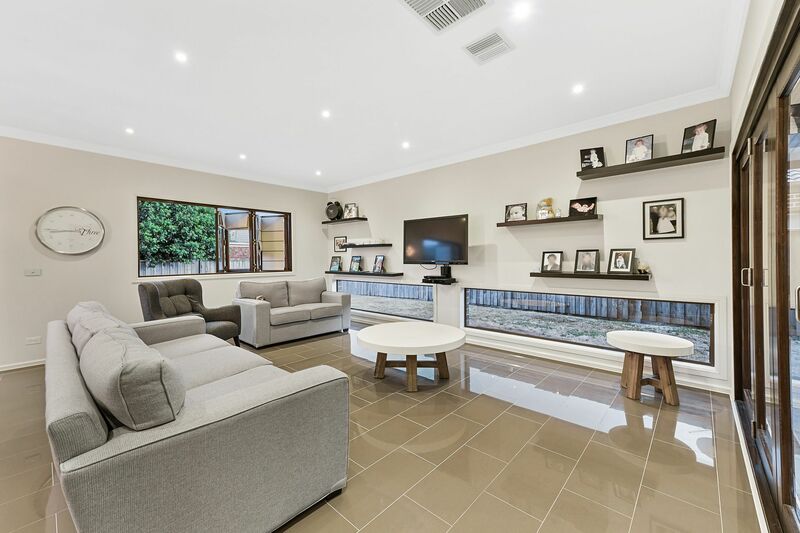 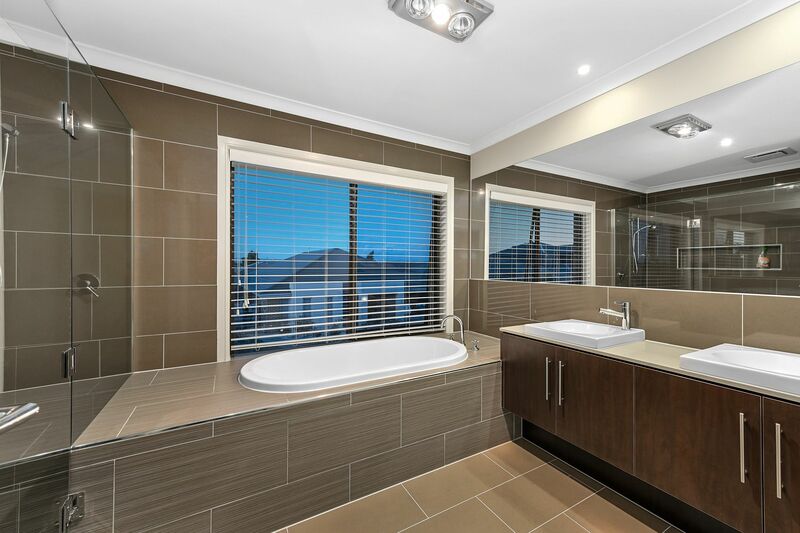 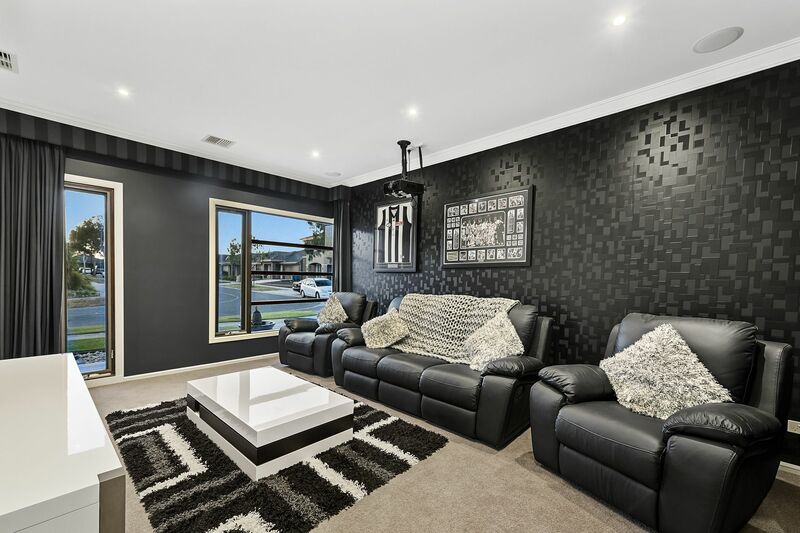 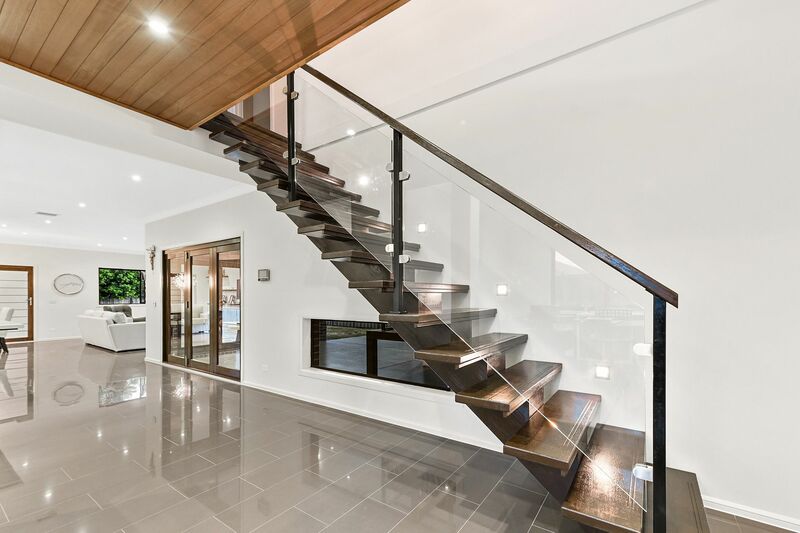 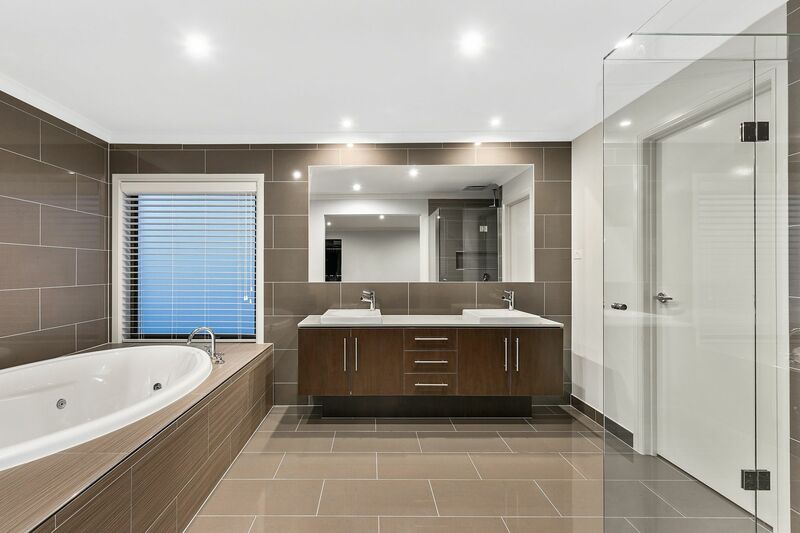 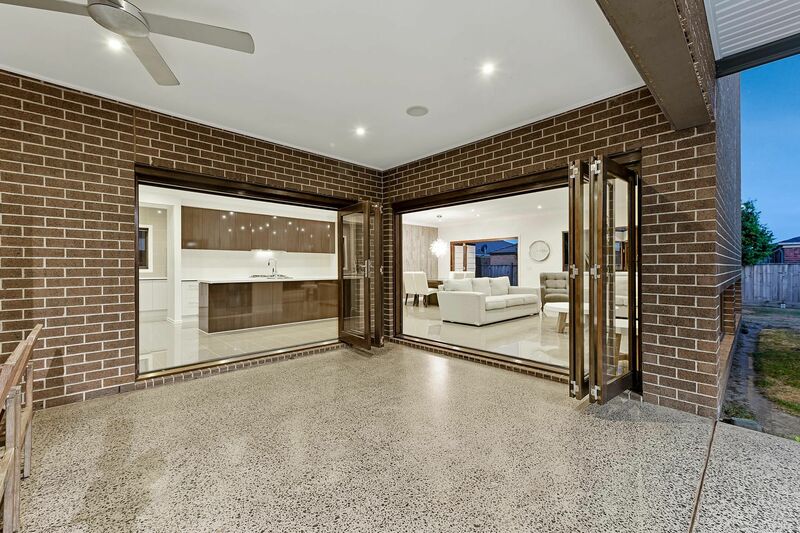 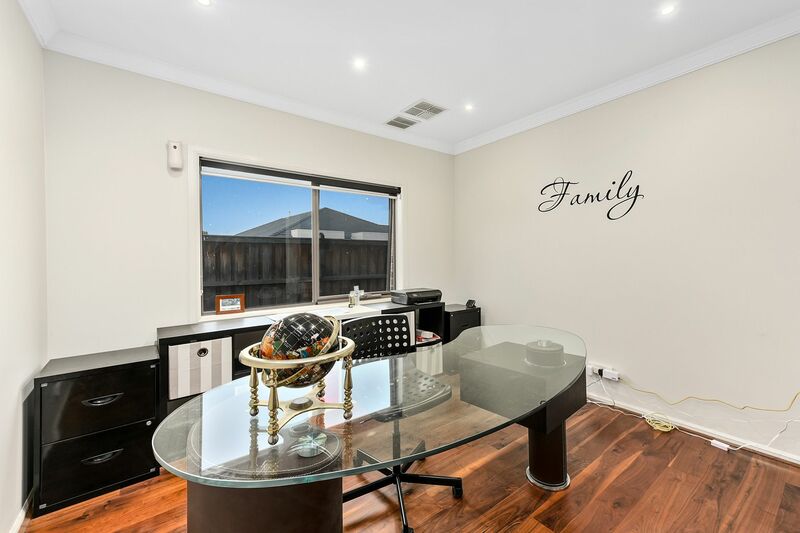 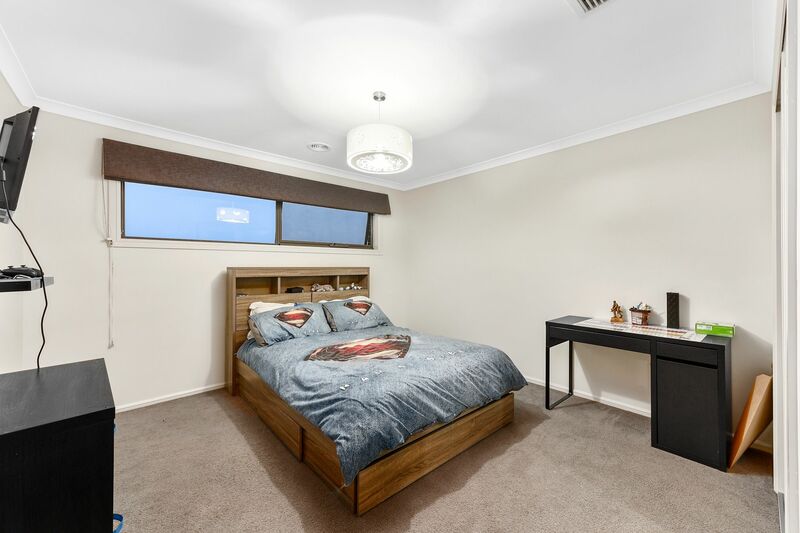 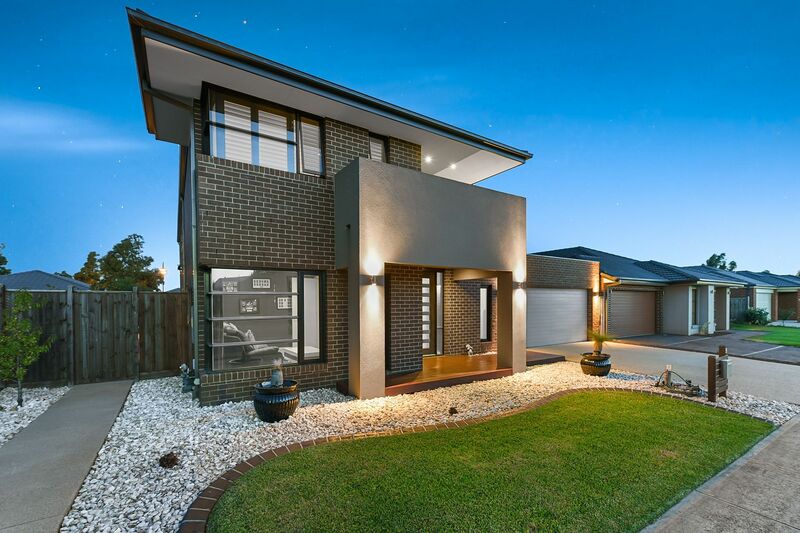 This luxury double storey home amasses to around 47 squares under-roofline, with a modern facade giving it instant street appeal and will no doubt dazzle your family and friends. 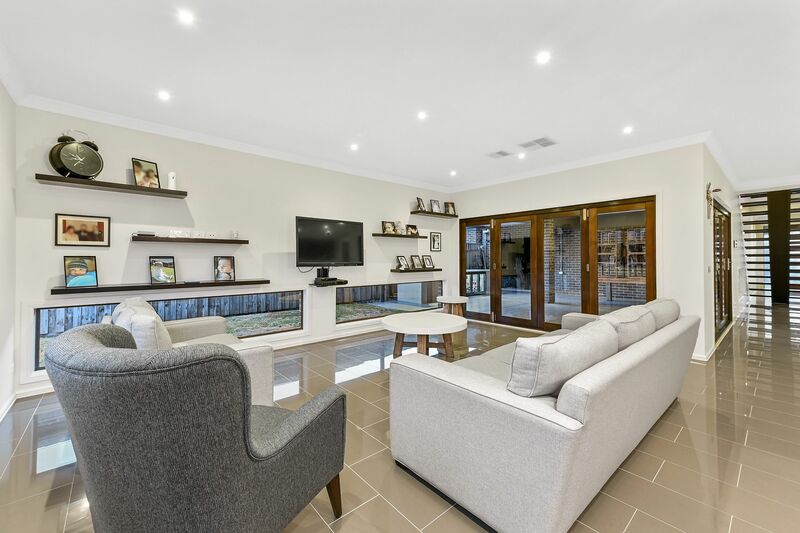 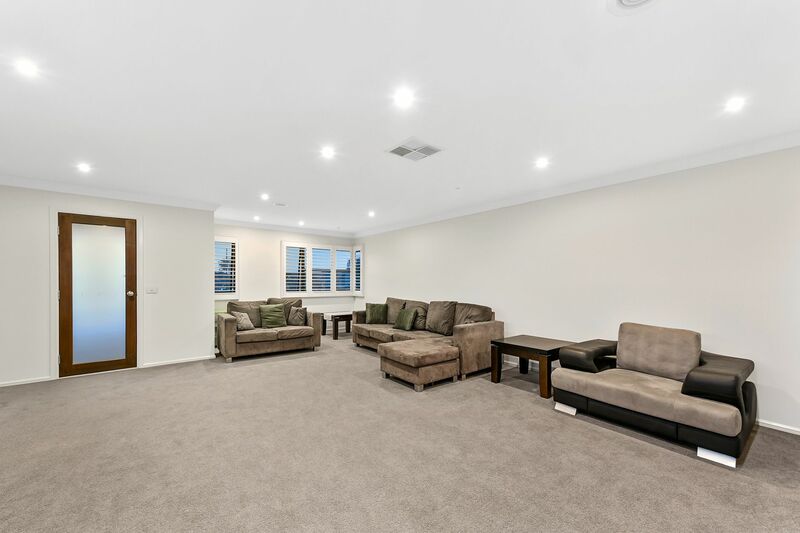 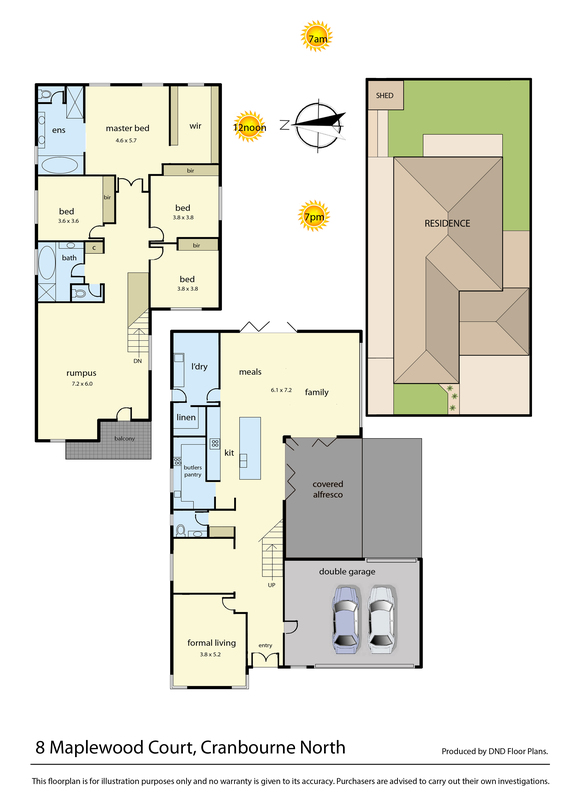 Its formal lounge and open plan living and dining is ideal for entertaining and relaxing. 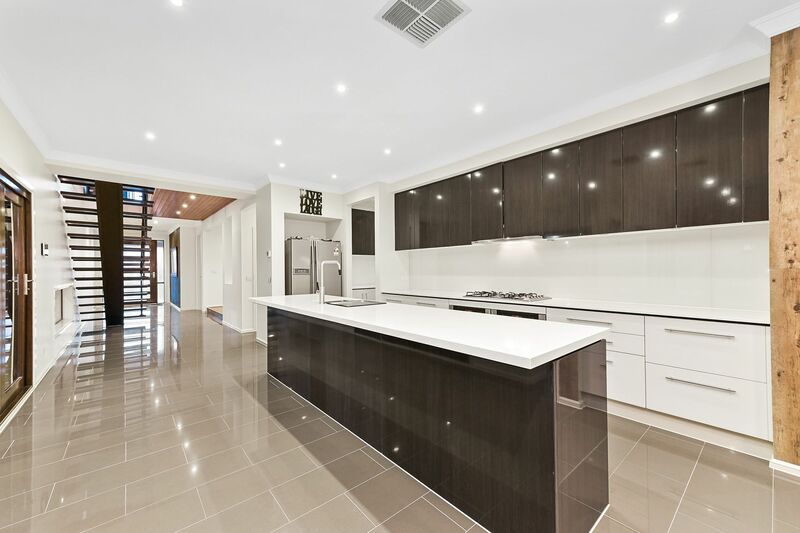 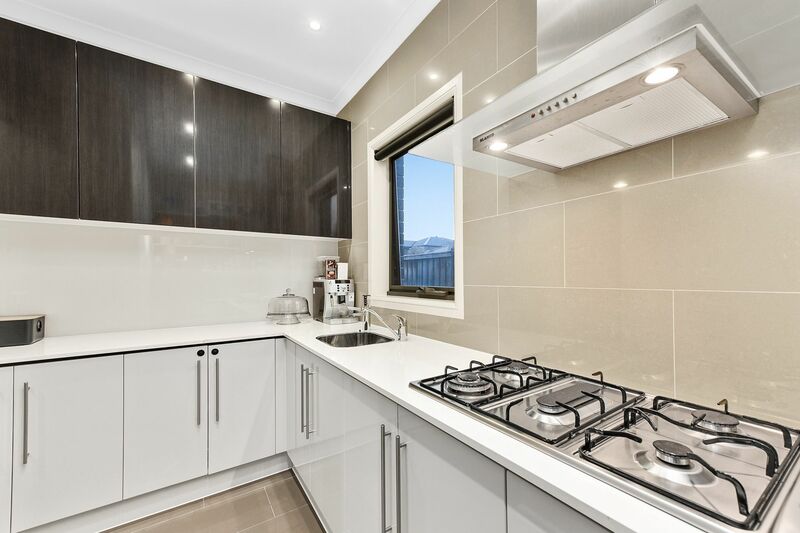 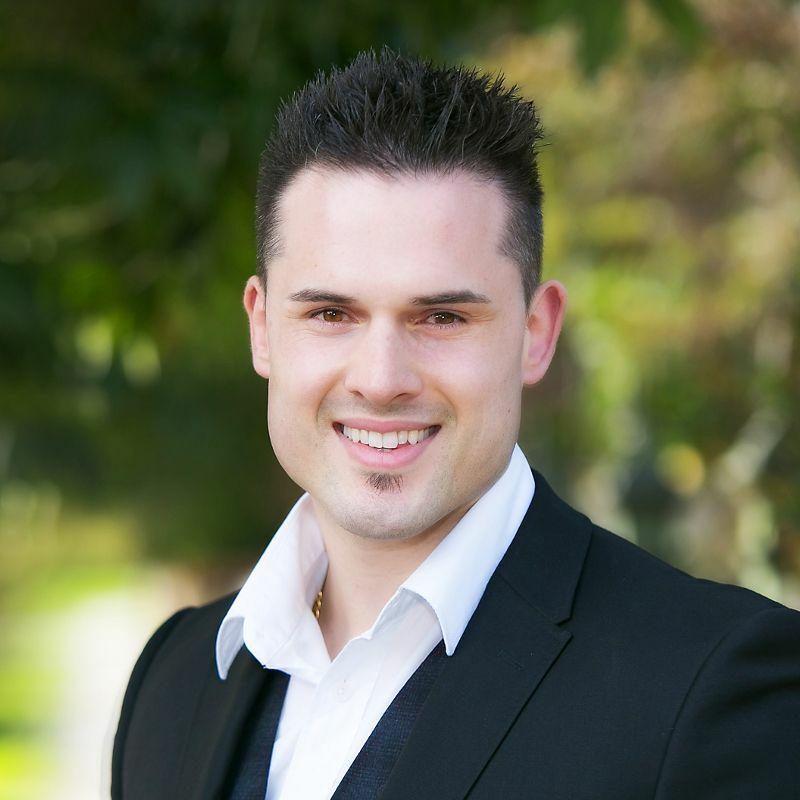 The glamorous kitchen features quality appliances, caesar stone bench tops and an additional walk in Butler�s kitchen. 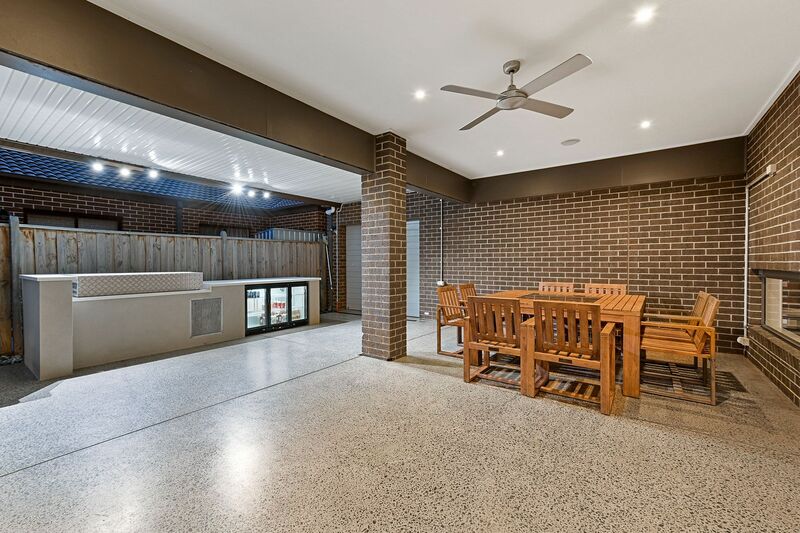 The free-flowing open living directly leads to the outdoor impressive entertainment area and generous sized backyard.